June is here. While widely known as a popular wedding month, it is also the month that we celebrate the first man we ever loved, Dad. 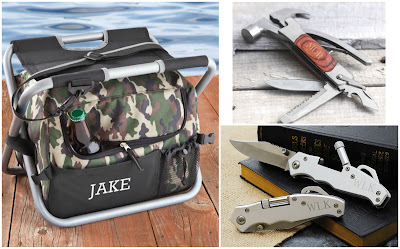 WhereBridesGo.com is filled with the things that you need to plan a beautiful wedding, and we've also got many amazing things that fathers love in our online gift store. 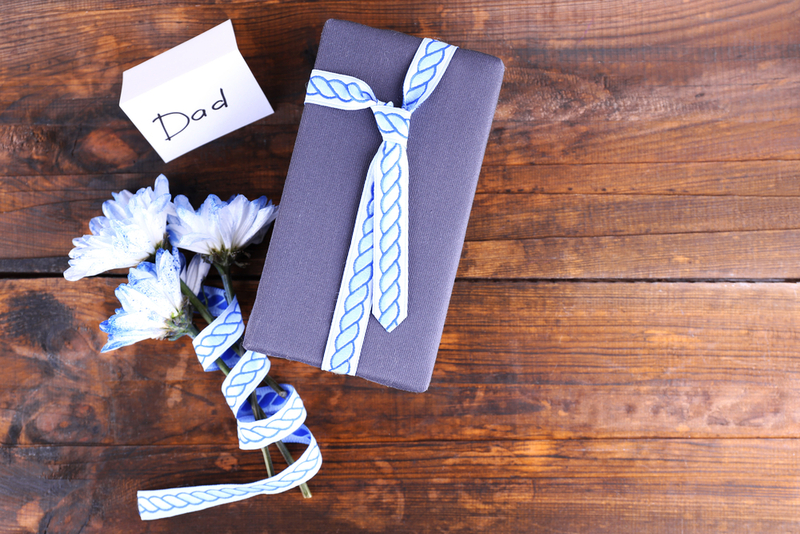 If you are looking for some great ideas for Father's Day gifts, then use the following ones to spark your inspiration. The best thing about many of these is that they can be personalized at no extra charge. That's a great way to make your dad feel extra-special. This year Father's Day falls on Sunday, June 19, 2016, so it's not too early to start shopping. Perfect for both camping and fishing, this rugged insulated cooler will keep all of his refreshments cold while giving him a comfortable place to sit. It even features roomy side pockets to hold other important items, like a wallet or cell phone. One of our many pocket knives or multi-tools pair wonderfully with this item. 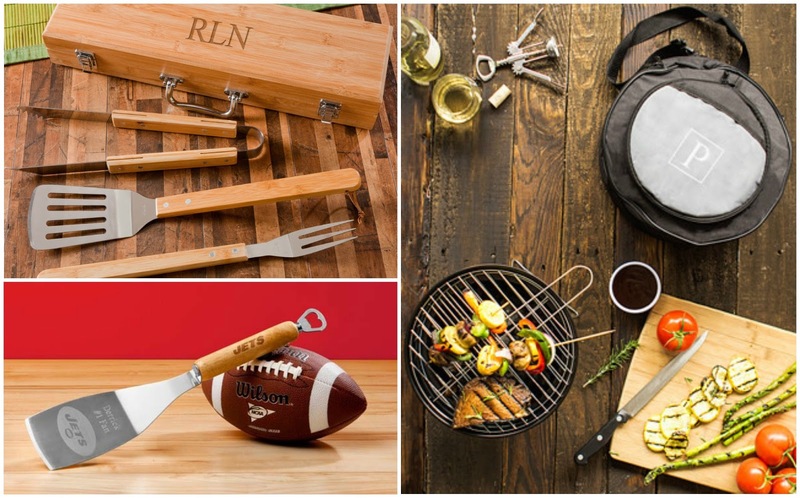 If your father is a BBQ master, then maybe he would love to have his very own monogrammed Bamboo Case containing quality grilling equipment. He can take it with him and man the grill, even when he's away from home. Our Cooler with Portable Grill is exactly what the grill master on the go needs. He can take it along with him to the beach, the park, or the parking lot before the big game. The mini charcoal grill fits conveniently inside the insulated cooler, which can also be used to keep things icy cold. Our NFL BBQ Spatula Bottle Opener takes care of two tasks at once while Dad is tailgating, all while showing his team spirit. For the fathers that enjoy spending all day on the golf course, WhereBridesGo.com has some excellent gift items to encourage his hobby. 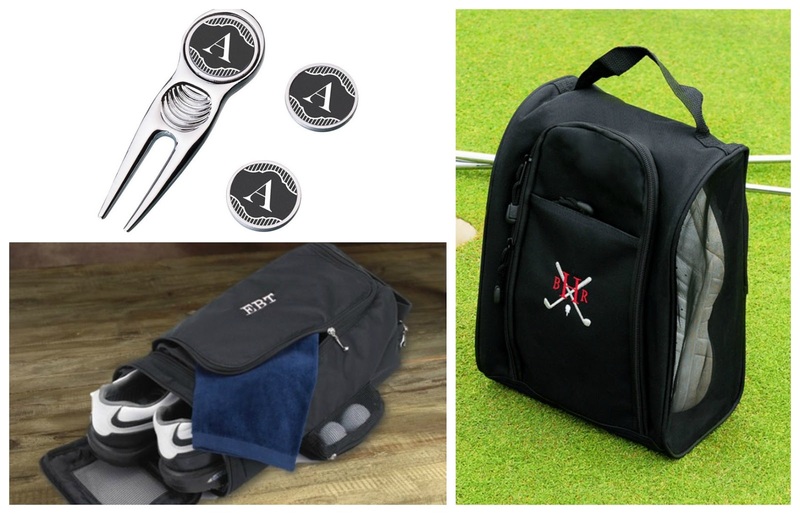 Monogrammed Sets and Embroidered Shoe Bags will make all of the other golfers jealous that their kids didn't get them some too. If you have moved away from home, maybe a nice travel kit would help to encourage your dad to visit more often. 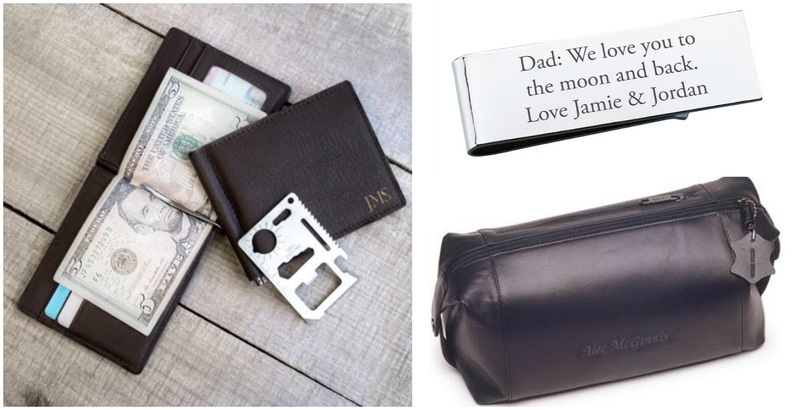 Our online gift store also has other things that a man needs every time he leaves the house, like a sweetly monogrammed money clip or a new leather wallet. You will find these and many more of the best Father's Day gifts online when you browse WhereBridesGo.com. If you see too many great ideas and simply can't decide, we also offer gift cards that allow Dad to get online and pick out exactly what he wants. Tell him not to be confused by the name of the website. It's not just where brides go for what brides love. We've got quite a few things that the men in your life will love too.